Great news received this week that the mens and womens olympic cycling road race route will be in my county of Surrey and that part of the route will take the riders through my home town of Woking. 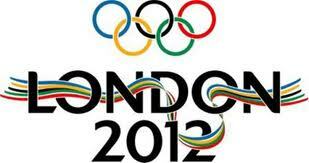 What an opportunity to watch an Olympic event for free on my own doorstep! I feel so priviledged and proud that this is happening. Who would have thought! 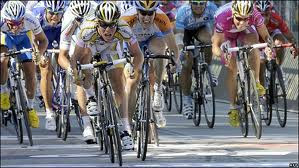 The men's and women's events will take place in late July 2012 with a test event due to take place in mid August this year. 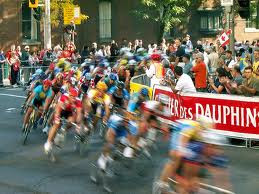 The men's race distance is 250 km (156 miles) and the women's race is 140km (87 miles). The Mall near Buckingham Palace is the start and finish point and the course will pas through six London boroughs before heading into Surrey. The route is very scenic taking in the glorious Box Hill and some of the best Surrey countryside. Honestly, i can't wait. I dream about someday going to France for the Tour...and you've got the same thing without having to go anywhere! What fun! Save Our Forests. We won..... I think. Proposed cuts to the National Health Service.